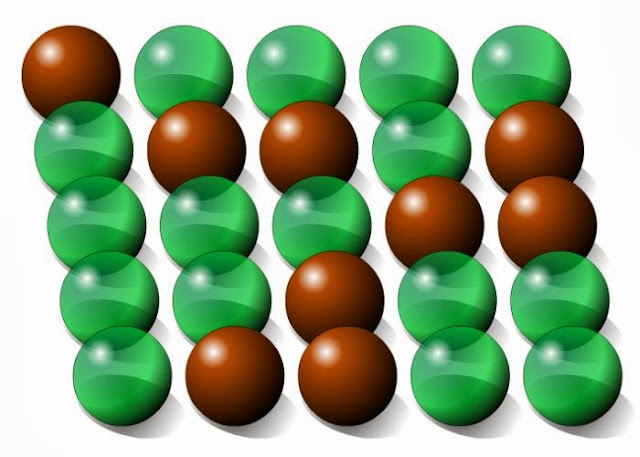 Description: Make all the balls of the screen-board to be of same color! Test your good deduction skills and high level of inductive reasoning aptitude. You can be better at solving such puzzles than others. Deductive reasoning improves with practice. By the early 20th century, magazines and newspapers had found that they could increase their readership by publishing puzzle contests, beginning with crosswords and in modern days Sudoku. There are different genres of puzzles, such as crossword puzzles, word-search puzzles, number puzzles, relational puzzles, or logic puzzles. If your attempts were unsuccessful watch a video solution in 16 moves. There are organizations and events that cater to puzzle enthusiasts, such as World Puzzle Championship and Nob Yoshigahara Puzzle Design Competition which was established in 2001 to promote and recognize innovative new designs of mechanical puzzles.